The “Love is Brewing” Tea Favors by Idea Chic have become a popular choice and we appreciate all the love from brides, moms to be, bloggers and pinners! It is past time we join the party and write about our little treasure since the Idea Chic line of tea and coffee favors and invitations have been featured on Disney Baby, the Weddingbee, the gloss, She Finds and many personal blogs. It is interesting how it started really. Julie Sandusky created a sample in 2003 for favors to match custom invitations suites from JS Design . For brides to be who joined Julie in her Denver based studio, the opportunity to use this particular type of favor was rarely realized. Then, in 2009 Idea Chic was launched as an additional company focused on retail stationery and gifts. An Idea Chic shop on Etsy was started pretty quickly but only a few items listed and frankly not a lot of effort forward in the first year. This favor, the “Love is Brewing” tea favor, was one of the few items listed and happens to be one of the first sales on Etsy. This favor is part of the motivation to commit to Etsy as part of our online opportunities to connect with those who want chic designs. What’s more, one of the first brides to purchase and write about her experience is a contributing blog writer for The Gloss. We found this out and learned the power of Pinterest at the same time because we started seeing daily traffic source leads and sales resulting from The Gloss and Pinterest. 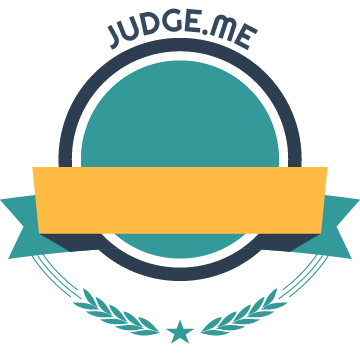 Today, we have lost track of the all the pins once we started so see multiple pins with the likes and repin numbers over 500each and growing daily. Yes, we LOVE Pinterest! 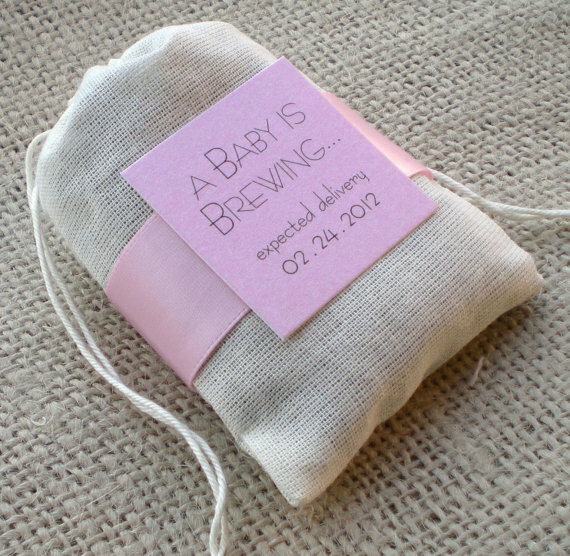 Idea Chic created new products inspired by the original “Love is Brewing” tea favor and by request of many brides and expecting mothers. 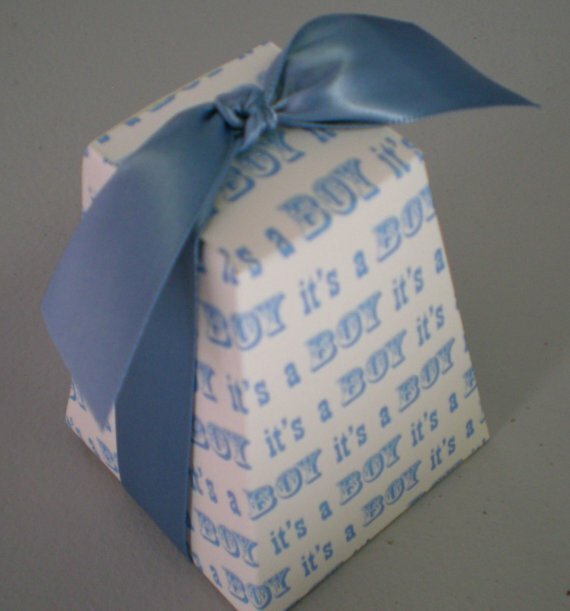 We added tin favors to accommodation those who asked for coffee and “A Baby is Brewing” favors for baby showers. The tea themed shower also demanded invitations which was an epiphany since we created one for a family member years ago! We also had requests on our popular airmail postcard to change colors for boy or girl baby announcements – we made a regular postcard for each! Add to Etsy and instant solution for brides and expecting mothers. We are adding more to the line and of course customizing each for requests along the way. Stay tuned and thanks for the love!